2013 release, the sophomore album from the Chinese-Korean girl group and K-Pop sensations. 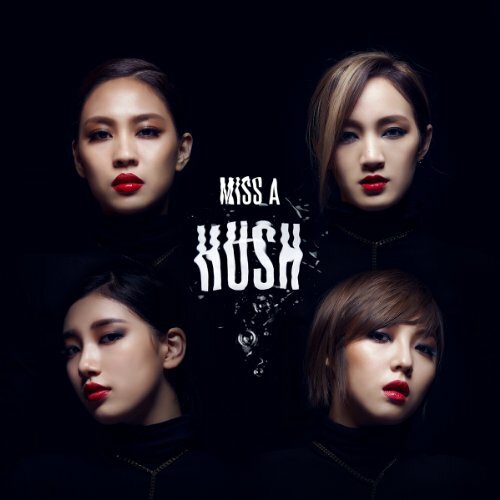 HUSH finds the girls venturing into new territory with 13 fresh tracks like the 80s-esque "Spotlight", the acoustic title song and the Motown R&B stylings of "Come to Play" and "(Mama) I'm Good". If you have any questions about this product by Ais, contact us by completing and submitting the form below. If you are looking for a specif part number, please include it with your message.